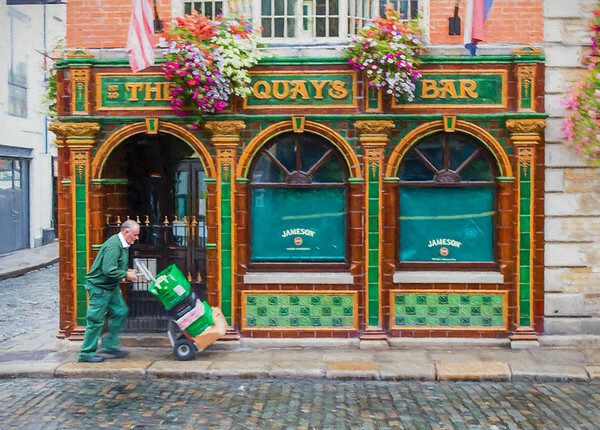 The Temple Bar area in Dublin has some great pubs. Got this shot early one morning. How Irish can you get?